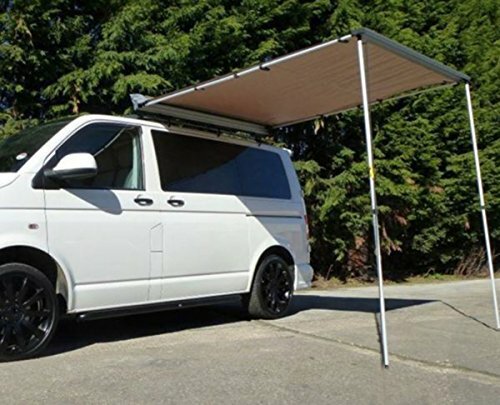 Free up cargo space with this side mount awning, you can now leave your fold up canopy at home and leave free space inside your vehicle. Carefree Campout Bag Awning with Arm Set. Easy to set up and easy to store. The Campout Awning stores in a durable vinyl bag and a hook and loop fastener strap holds the rolled up canopy securely in place inside the zippered bag. The Campout works great with Carefree Weekend room for extra living space. Includes self-contained hardware. Easy set up: self-storing arms and braces simply fold into the lead bar; flip-lock levers make arm and brace adjustment quick and easy. Only the Campout awning offers such ease of setup. Durable construction: heavy-duty aluminum channels, sturdy hardware and rugged vinyl fabric make the Campout the strongest bag awning available. The storage bag is white. Mounting area: the Campout requires a flat, unobstructed area three inches longer than the bag size. For example, an 8ft 5 inch Campout awning would require a mounting area of 8ft 8 inch. Sierra Brown fabric; size 2,5m (8ft 5 inch). Carefree Campout Bag Awning with Arm Set. Easy to set up and easy to store. The Campout Awning stores in a durable vinyl bag and a hook and loop fastener strap holds the rolled up canopy securely in place inside the zippered bag. The Campout works great with Carefree Weekend room for extra living space. Includes self-contained hardware. Easy set up: self-storing arms and braces simply fold into the lead bar; flip-lock levers make arm and brace adjustment quick and easy. Only the Campout awning offers such ease of setup. 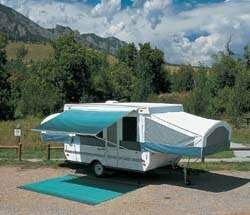 Durable construction: heavy-duty aluminum channels, sturdy hardware and rugged vinyl fabric make the Campout the strongest bag awning available. The storage bag is white. Mounting area: the Campout requires a flat, unobstructed area three inches longer than the bag size. 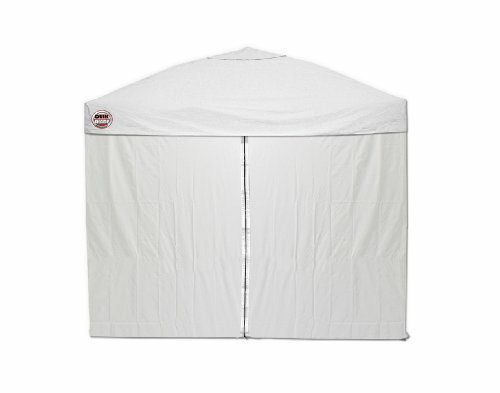 For example, an 8 feet 5 inch Campout awning would require a mounting area of 8 feet 8 inch. Teal fabric; size 3.0m (9 feet 10 inch). SPECIFICATION: A great and stylish alternative to the garden umbrella. 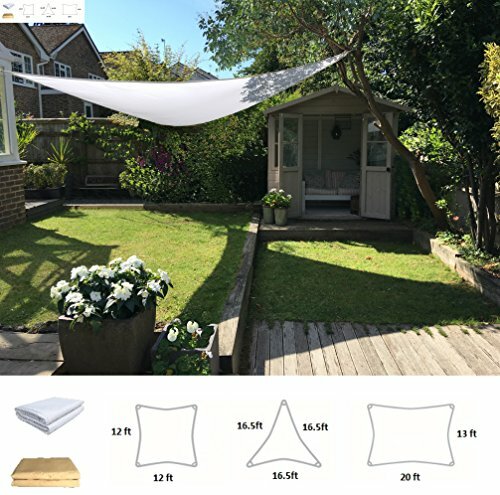 DIY shade sails - pure white, various sizes, measurements to furthest point only. PACKAGE INCLUDES: Sail, plastic carry case and 1.5m nylon ropes. Fixings and shade sail poles are not included as depends on individual space and site requirements. 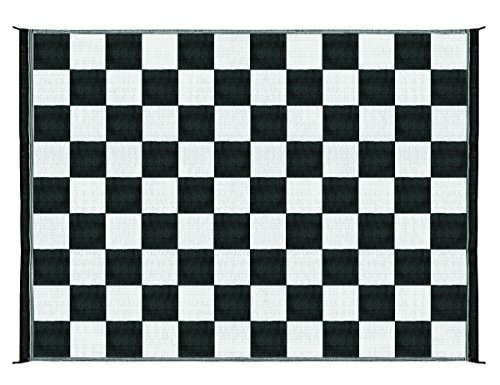 SUGGESTIONS FOR USE: Gardens, terraces, patios, summer houses, balconies, play areas, swimming pools, camping, weddings, restaurants, bars, conservatories, play rooms, kids bedrooms and dens. FURTHER IDEAS: Multiple sails can be used in combination to create innovative and practical cover for larger spaces, venues and events. See our Clara Shade Sails website and blog for more details. TAKING CARE OF YOUR SAIL: Clara Shade Sails are temporary structures only, we don't recommend you leave them out during extremes of weather or through the winter months. Any debris should be regularly removed from the top and dirt gently wiped down with water mixed with a mild detergent such as washing up liquid. For maximum water protection sail must be angled and tensioned correctly to let the water runoff and to avoid 'puddling' in the middle. We recommend a 30-degree angle with sail regularly re-tightened to keep your sail happy. Carefree Campout Bag Awning with Arm Set. Easy to set up and easy to store. 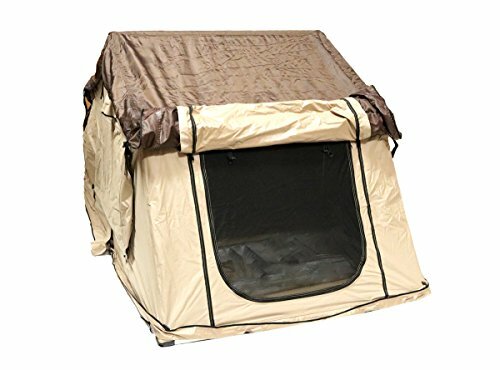 The Campout Awning stores in a durable vinyl bag and a hook and loop fastener strap holds the rolled up canopy securely in place inside the zippered bag. The Campout works great with Carefrees Weekend room for extra living space. Includes self-contained hardware. Easy set up: self-storing arms and braces simply fold into the lead bar; flip-lock levers make arm and brace adjustment quick and easy. Only the Campout awning offers such ease of setup. Durable construction: heavy-duty aluminum channels, sturdy hardware and rugged vinyl fabric make the Campout the strongest bag awning available. The storage bag is white. Mounting area: the Campout requires a flat, unobstructed area three inches longer than the bag size. 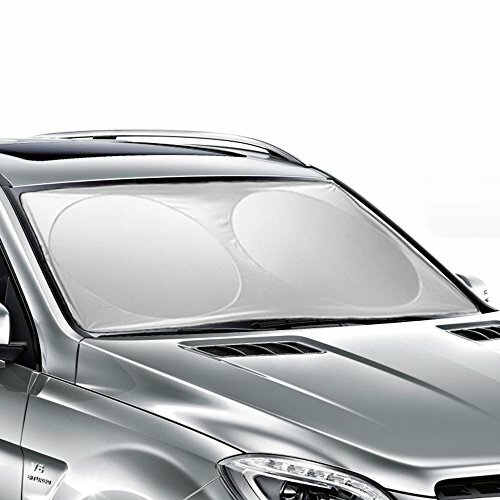 For example, an 8 feet 5 inch Campout awning would require a mounting area of 8 feet 8 inch. Ocean Blue fabric; size 2,5m (8 feet 5 inch). Carefree Campout Bag Awning with Arm Set. Easy to set up and easy to store. The Campout Awning stores in a durable vinyl bag and a hook and loop fastener strap holds the rolled up canopy securely in place inside the zippered bag. The Campout works great with Carefree's Weekend'r room for extra living space. Includes self-contained hardware. Easy set up: self-storing arms and braces simply fold into the lead bar; flip-lock levers make arm and brace adjustment quick and easy. Only the Campout awning offers such ease of setup. Durable construction: heavy-duty aluminum channels, sturdy hardware and rugged vinyl fabric make the Campout the strongest bag awning available. The storage bag is white. Mounting area: the Campout requires a flat, unobstructed area three inches longer than the bag size. For example, an 8ft 5 inch Campout awning would require a mounting area of 8 feet 8 inch. Teal fabric; size 3,5m (11 Feet 6 inch). Copyright © Wholesalion.com 2019 - The Best Prices On Fold Out Awnings Online.